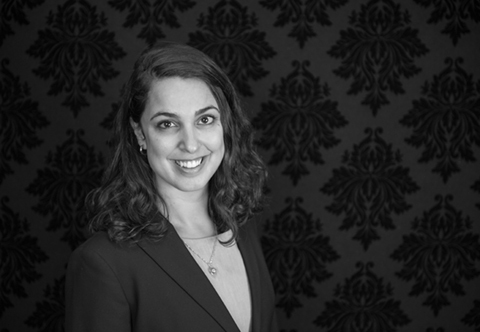 Shirin represents union clients and is particularly interested in Charter issues and appellate work. She joined Koskie Glavin Gordon in August 2018. She has represented clients before the BC Provincial Court and the Immigration and Refugee Board, and has acted in cases before the Federal Court and Supreme Court of Canada. In law school, Shirin worked with an organization providing legal support to temporary foreign workers on employment, human rights, and immigration issues. She also worked in Mexico with an NGO implementing a national criminal justice reform. Shirin completed her articles in immigration, refugee, and criminal law. Prior to working in law, she worked with several organizations in Germany supporting campaigns and research on issues including small farmers’ rights and anti-corruption. She speaks French, Farsi, and German.